We have listed some FAQ's below specifically for Jewish Camp America applicants. Am I definitely a guaranteed a placement if I apply to JCA? As long as you meet all of the terms and conditions and have successfully completed your application we guarantee that we will secure a placement for you on a Jewish summer camp. Placements can be found right away or take weeks. We ask that you be patient during this process as a placement WILL be found for you. This is 100% guaranteed! If I apply to Jewish Camp America will I receive the same benefits of Camp America participants? JCA is part of the Camp America programmes and as an applicant/participant you will receive the same benefits of the programme. I am Jewish but I have no preference of what type of camp I would like to work at. Can I still apply via JCA? JCA has been set up to place Jewish staff at a Jewish camp. If you prefer not to be placed on a Jewish camp or a different type of camp (inner city, special needs, girls scout) you can still apply via the Camp America programme. Please note, you will not be eligible for the guaranteed placement offer or eligible for the Freedom To Choose payments. No, sorry, Jewish Camp America does not accept joint applications. This is because the camps need their staff to be flexible and act independently. Each placement of an applicant to camp is made individually based on your skills, experience and interests as well as the dates you’re able to go. Our placement team do their best to match you as an individual person to the camp that is best suited. Applicants, however, are not prevented from attending Recruitment Fairs together - whereby they will meet directly with Camp Directors, who will ultimately decide whether or not they are prepared to hire friends. If there are positions available that suit you both then you may well be placed at the same camp but this is upon the discretion of that individual Camp Director and not Camp America. Do I have a say in the camp that I am placed at? Once your application is complete we will start to show it to Jewish camps around the USA. Please remember that we will speak with you prior to any placement being made so we can ensure your application is only shown to the type of Jewish camp you are interested in. You will always have the option to request a camp to show your application to but please remember we can only do so if JCA works with this camp. In addition many of the Jewish camps we work with attend our annual Camp Directors Fairs held in Cardiff and Belfast in November 2018 and London, Manchester and Edinburgh in January / February 2019. By attending one of these fairs you can meet with the camps face to face and have a say on which camp you could be hired at. When I arrive in the USA, If I am unhappy on the camp I have been placed on can I change? Your happiness on camp is our outmost goal. If you are unhappy while on camp we have a dedicated and experience US office to help you and if necessary we can move you to a new camp (subject to availability). I am not religious - I am afraid that I will be placed on a religious camp. Will that happen? JCA works with all types of Jewish camps in the USA from observant to reform. The JCA team will work with you to determine which type of Jewish camp you would feel most comfortable with. Will the Jewish camp I may be placed at be Kosher? Many of the Jewish camps we work with offers Kosher meals. Others offer Kosher style. A member of the JCA team will speak with you to confirm your preference. Why should I choose Jewish Camp America? The choice of great payment packages that include the Freedom to Choose package and the All In Package. 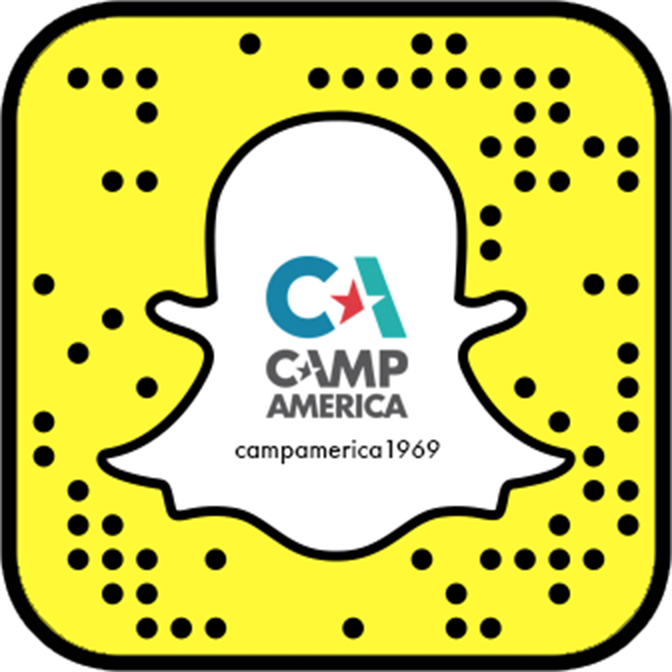 A more extensive list of Camp America FAQ's can be found by clicking here.